Acupuncture helps patients dealing with chronic and acute pain or conditions. Acupuncture is the stimulation of specific points located on the body called meridians. Acupuncture has the ability to alter various biochemical and physiological conditions in order to bring the body back in balance. Everybody has an inate capacity for healing. Our bodies are constantly in the process of healing and striving for balance. It is always regenerating and repairing itself. Acupuncture can reawaken and support the self-healing and regenerative capacity of the body. Sterile single use stainless steel needles are used for each treatment. Pain free acupuncture requires the thinnest gauge needles, which we use exclusively to treat our patients. Acupuncture can be used for a wide variety of conditions, from emotional imbalances, GI disorders, post-surgical, auto immune disorders, Fibromyalgia, Lyme disease and hormonal balancing. 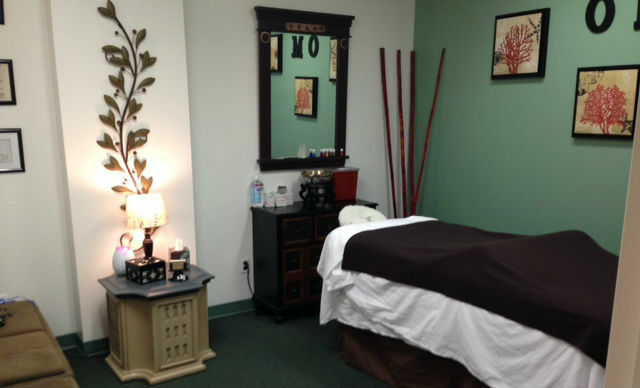 To make an appointment in our Hauppauge office, click here to be redirected to Zen Zone Therapy's appointment page.